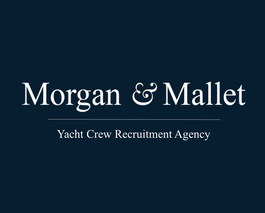 Junior Engineer on a yacht is an entry-level position in the yachting industry. This position requires little experience aboard a luxury yacht. However, a similar engineering experience is needed to understand the engine operating systems of a luxury yacht. It is necessary that this person work closely with the Chief Engineer or the Captain. It is also essential that he/she learn quickly and be able to follow the instructions in detail.